Joining a university club is one of the most important ways you can accelerate your career goals. CSUF AdClub offers a unique opportunity for students to forge a path from the classroom to the ad industry. Our biweekly events include guest speakers from top advertising agencies who represent some of the most prominent clients across all industries. Speakers share their personal experiences and explain what it means to work in one of the most diverse industries in the business world. Most events conclude with a brief Q&A and a chance for club members to network with established industry professionals. Students of all majors are encouraged to join AdClub as the demands of the industry bring about a multitude of possible career paths. Via its network of alums, AdClub members frequently receive internship opportunities and the club’s exclusive agency tours are another way members can gain a more intimate understanding of the dynamic work environment that awaits them in this exciting field. 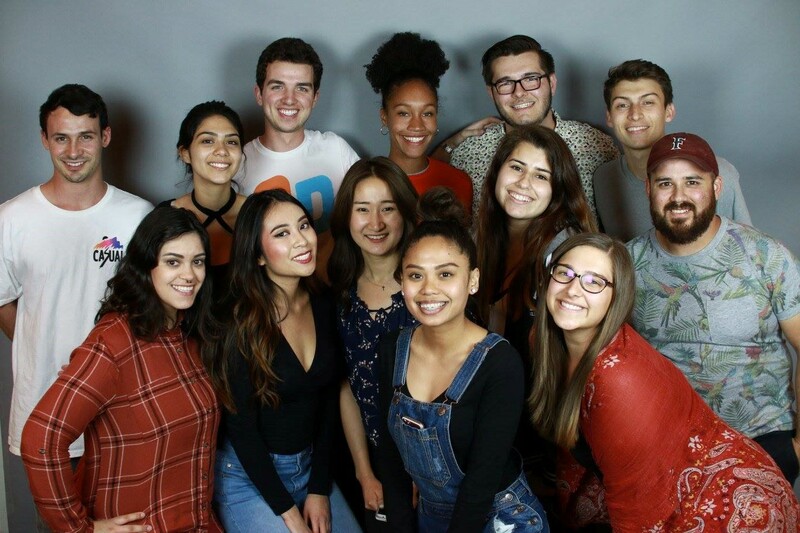 In addition, we host an annual advertising conference during CSUF’s acclaimed, “Comm Week,” which concludes with an Advertising Competition judged by industry executives. Through its many benefits AdClub promises to be a worthwhile experience. We are a premiere organization offering members at CSUF a forum for professional growth and a bridge between campus and career.